- Enrolled as a graduate or undergraduate student at Texas Tech University. 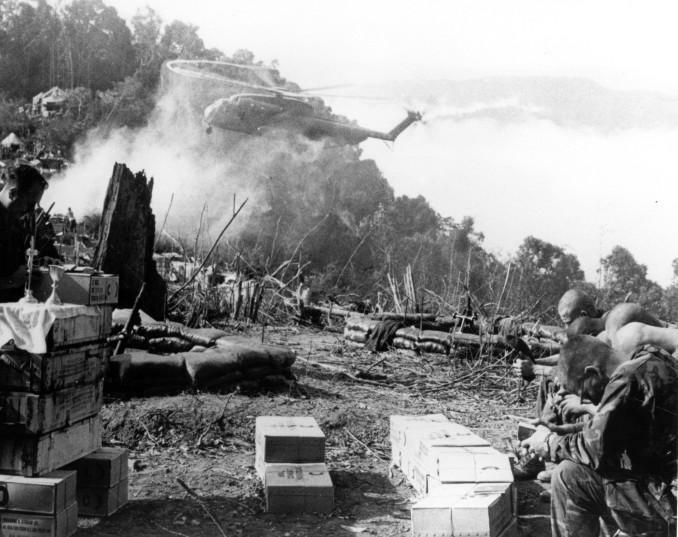 - Studying a topic the principal focus of which is the Vietnam War (e.g. history, anthropology, sociology, literature). - Conducting fieldwork in Vietnam would substantially further the research. - Qualified Lubbock High School graduates will be given first priority. - The scholarship money is to be used exclusively to participate in a TTU-sponsored trip to Southeast Asia. - Scholarships will normally pay only a portion of the trip expense; therefore, scholarship recipients will be required to fund the balance of expenses not covered. - Submit a research proposal, transcript, and letter of recommendation from your academic advisor to the Vietnam Center. The documents can be delivered to the Special Collections Library Room 108, mailed to The Vietnam Center, Texas Tech University, Box 41041, Lubbock, TX 79409-1041, or emailed to vnca@ttu.edu. - A board will review the applications and make a recommendation to the Director of the Vietnam Center.